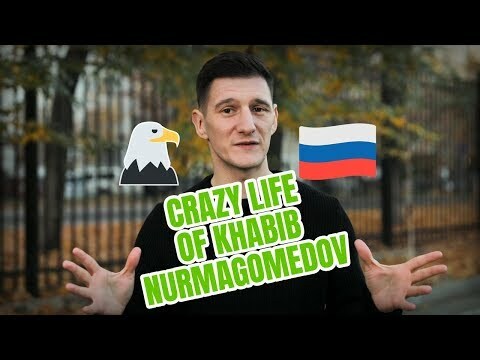 It’s been a mad week for Khabib Nurmagomedov | We Seek the Truth! It’s been a mad week for Khabib Nurmagomedov! RT Sport’s Danny Armstrong takes a look at what UFC champ has been up to!